Also many examples and ideas for including text, images, inserts and embellishments. Available from one day to five days. All artists books pictured above by Sonja Georgeson. 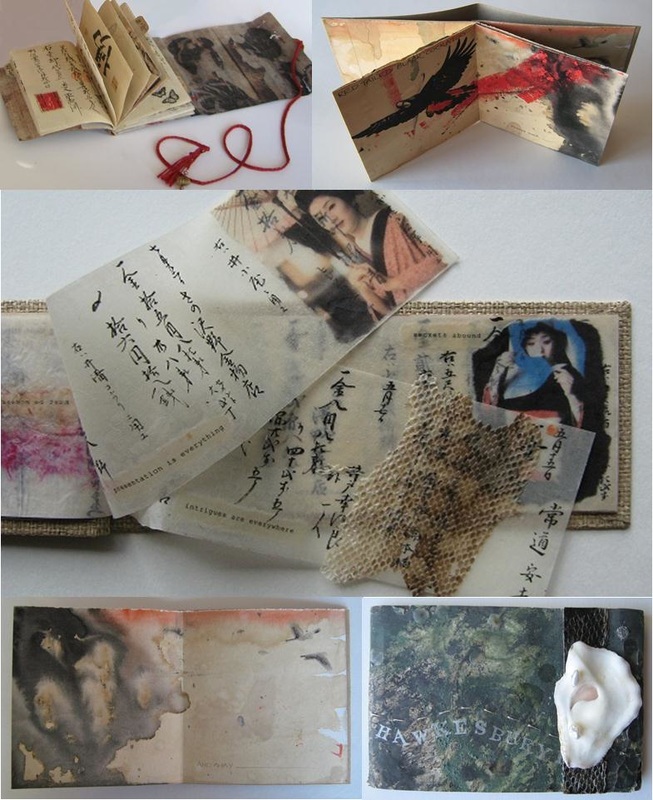 Visit my Artists Books GALLERY page for a detailed read/look at more examples.